Samoa is an independent state located in the South Pacific region. It was once ruled by New Zealand but gain independence in 1962. 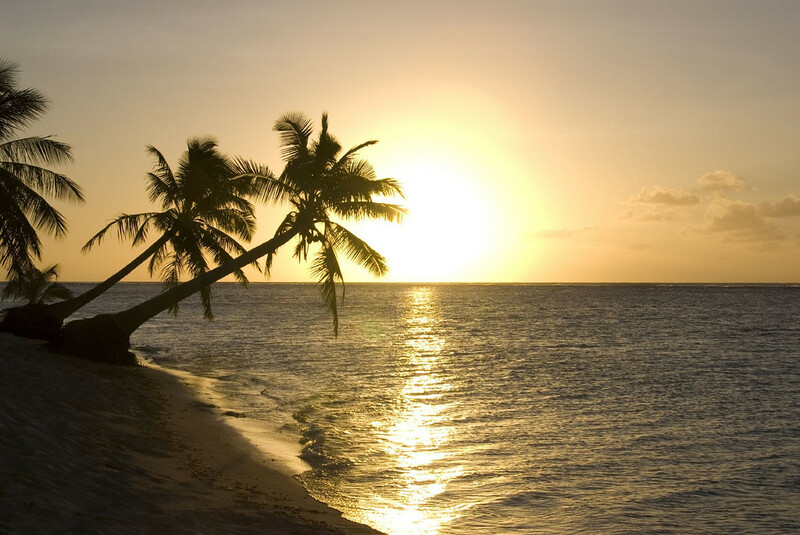 There are two main islands that make up Samoa: Savaií and Upolu. 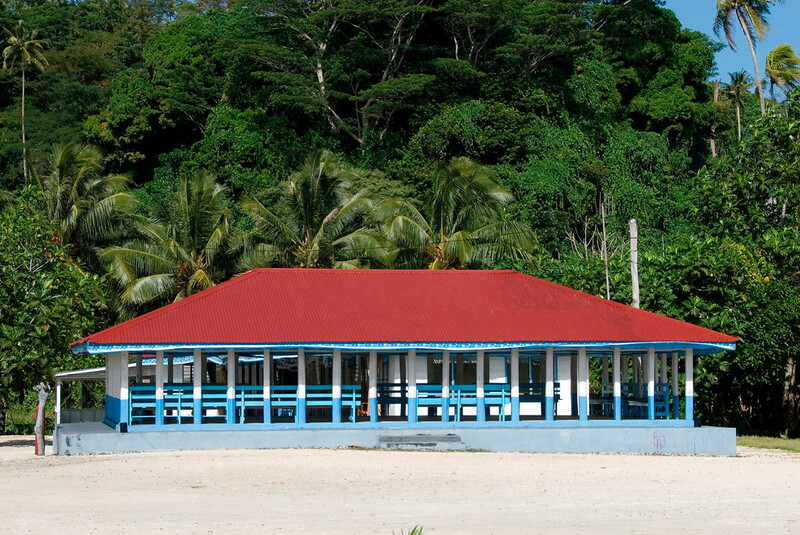 They are common places visited by tourists who travel to Samoa since there are so many things to see and do. Meanwhile, the capital city is Apia. The entire nation has a total land area of 2,842 square kilometers. The two major islands constitute 99% of the country’s total land area and the rest are small islets. The nation’s geography was formed mainly by volcanism, or the act of lands moving due to volcanic activity. Even though the island nation has volcanic origins, only the island of Savaií is considered volcanically active today. The climate in Samoa is described as monsoonal or tropical. Hence, the annual average temperature is at 26.5 degree Celsius. The rainy season starts in November and ends in April. Currency: The official currency in Samoa is the Samoan Tala. Official Language: Samoan is the official language in the nation. However, a lot of the locals also use English. WiFi Availability: WiFi is limited in Samoa. In Savaii and other major islands, you can find wireless internet access but most of them are dial-up so the speed is slow. Airport/s: Faleolo International Airport in Faleolo, Samoa is the main hub for international flights that travel to Samoa. Visa Required: You do not need a visa to travel to Samoa provided that you will be staying for no more than 60 days. However, you must hold a passport with 6 months validity by the time of travel. Driving: Samoa was the first country since the 1970s to switch from driving on the right side to the left. International Driver’s License Accepted? Samoa is one of few countries that do not accept international driver’s license. You need to obtain a temporary 30-day driving permit upon arrival in Samoa. You can obtain this from the Ministry of Works, Transport and Infrastructure licensing office and then pay a fee for the temporary license. Crime: The crime rate in Samoa is one of the lowest in the South Pacific region. The economic difficulties in the country have pushed, however, some to crimes such as property break-ins and other related crimes. Electrical Adapters: The electrical outlets in Samoa are powered by 220-240 volts. If you are from the US and Canada, which uses 110-120 volts, you need an electrical adapter to be able to plug in your electrical devices. Trivia: DID YOU KNOW that the Samoan alphabet only contains 5 vowels and 9 consonants? • There are 7 islands that make up Samoa. Savaii is the largest of these islands. • Samoa’s biggest manufacturing export is canned tuna. Most of their exports are shipped to the United States, its largest trading partner. 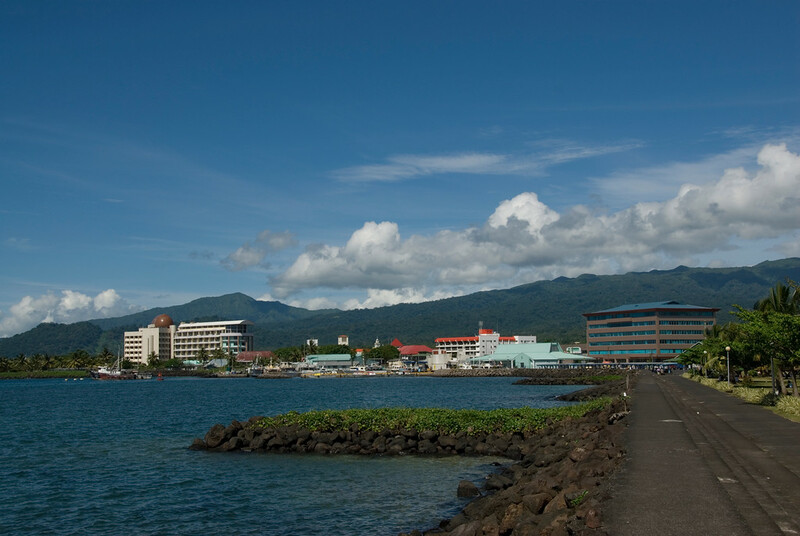 • Apia is the capital of Samoa. This is also where the major port in the country is located. 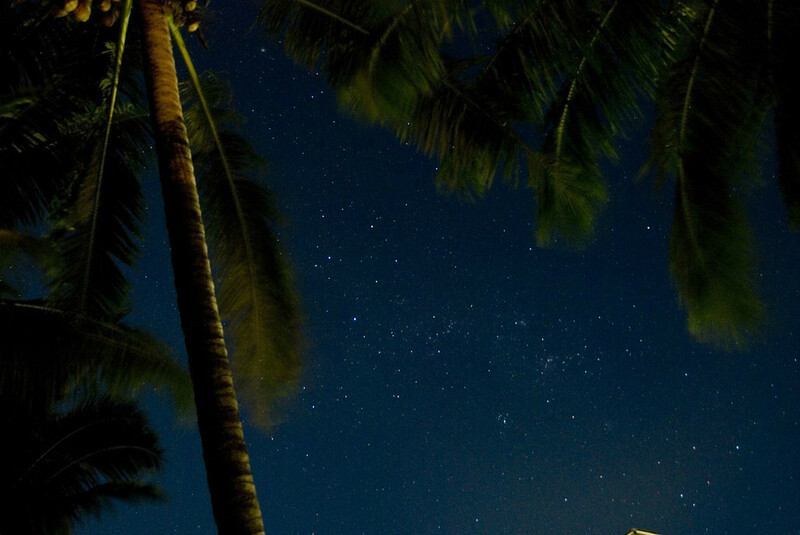 • There are no domestic area codes in Samoa. 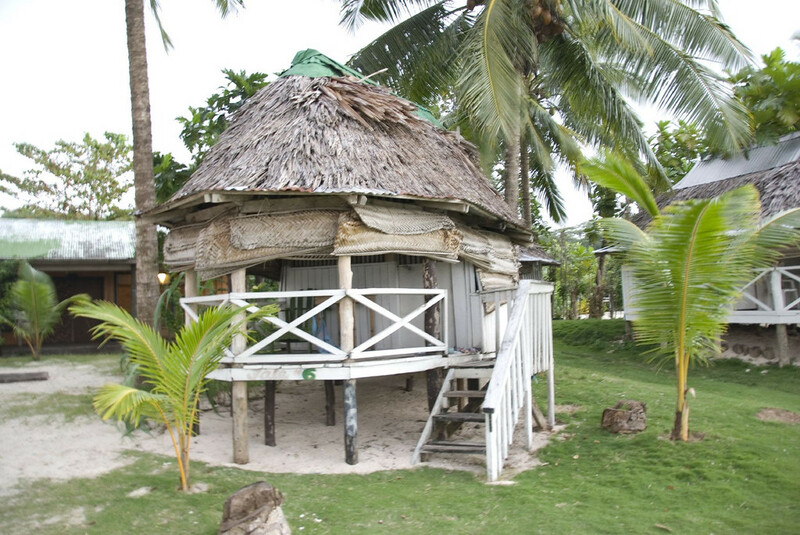 • Samoa has its own ancient pyramid in the island of Savaii. Also known as the Pulemelei Mound, this pyramid was built in the 1100-1400 AD. 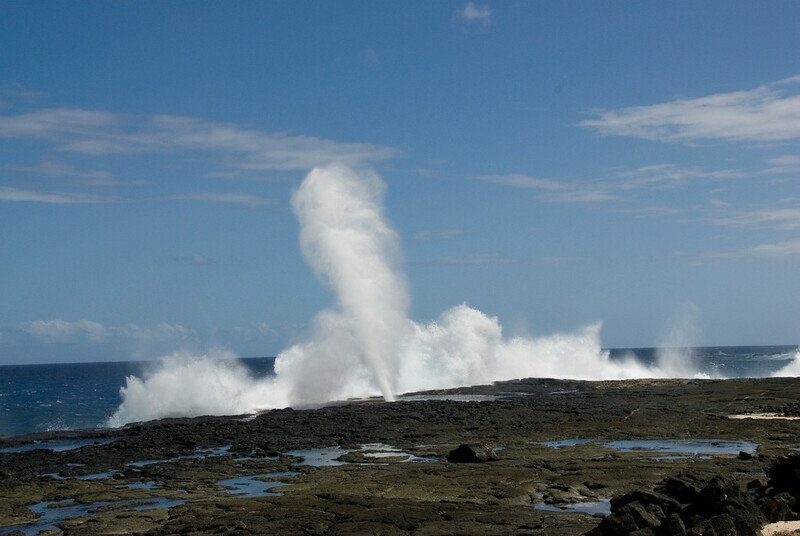 These blowholes are one of the most sought after attractions in Samoa. It is located in the village of Taga. This natural feature happens as a result of the tubes created by lava flows on a flat clifftop. When it comes in contact with the ocean below, it causes the waves to break and send water upwards with a high amount of pressure. Tourists who plan on visiting the area are advised to be cautious, though. The area is open and unfenced, while the water can make the surface of the rocks slippery. This is a natural freshwater pool beneath the historic Methodist Chapel in the island of Upolu. Freshwater pools are very common in the islands of Upolu and Savaii, though. These, too, were formed by volcanic activity in the island. They are very popular with tourists who travel to Samoa. This famous explorer was one of the most prominent figure associated with the history of Samoa. Hence, it is not surprising that they name the museum after him. 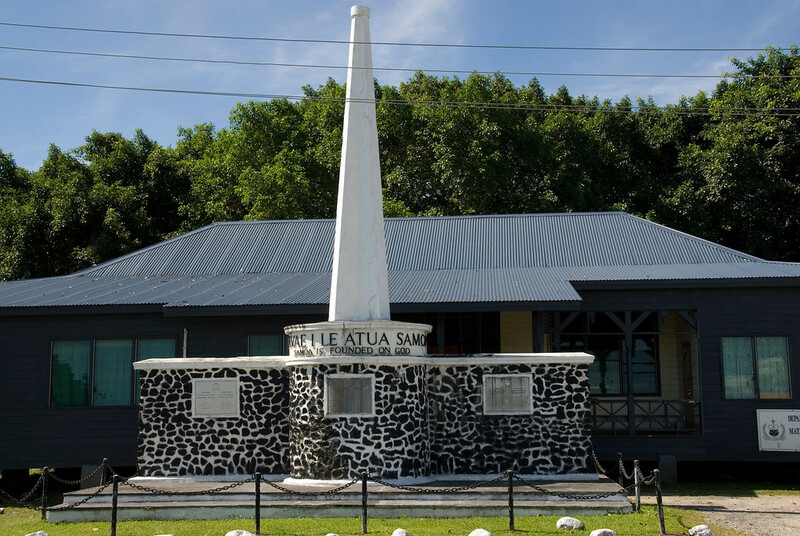 The museum showcases a variety of emblems and artifacts related to Robert Louis Stevenson and his family during the time he stayed in Samoa. This is Samoa’s own version of the ancient pyramid. Up until today, the origin and the purpose of creating these pyramids are unknown. This is the largest ancient structure not just in Samoa, but in the entire Polynesian region. Every major life event or celebration in Samoan culture is celebrated through a feast. Hence, food is a huge part of the country’s heritage and culture. The bounty of the ocean provides easy access to fresh seafood in Samoa. There are several seafood varieties that you should definitely try when you visit, such as the masimasi, octopus, snapper, crayfish, and tuna. When it comes to fruits and vegetables, there is a ton of them, too! Among the top plantations in Samoa are bananas, taro, and other fresh tropical fruits. You will find them served in several restaurants when you travel to Samoa, too. If you want to try traditional Samoan dishes, you should ask for oka (raw fish mixed with coconut cream) and palusami (taro leaves baked in coconut cream).